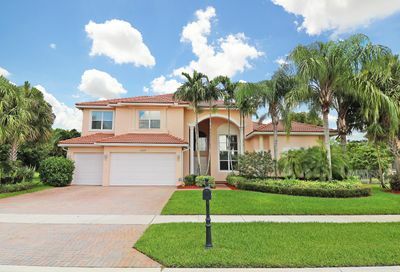 Regatta Bay Estates is a sub-development located within the gates of the Isles at Wellington, which is a guard gated community in Wellington Florida and is located on the south side of Lake Worth Road just west of 441 (SR-7). The Isles at Wellington homes for sale in Regatta Bay Estates were built by Lennar Homes and Rutenberg Homes. Top rated Wellington schools along with shopping,dining and entertainment are also just seconds away from Regatta Bay Estates. For the most up-to-date information on The Isles at Wellington community home values we urge you to contact us. We can assist you with all aspects of buying, selling or renting real property in this and other communities in Wellington Florida. Also, ask to be placed on an instant notification system when any new The Isles at Wellington MLS listings come onto the market or price reductions in The Isles at Wellington are posted.